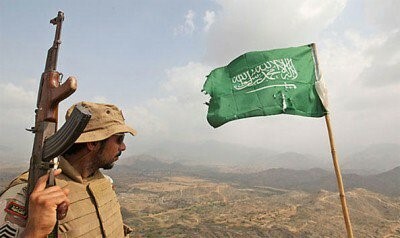 Since last October, the Zaydi Shiite Houthis of northern Yemen’s Sa’ada governorate have been involved in simultaneous conflicts with the Zaydi Shiites of the Hamid Confederation of tribes in neighboring Amran governorate and Salafist Sunnis concentrated in the town of Dammaj in Sa’adah governorate. Propelled by an apparently new armory of heavy weapons, the Houthists began to push south into neighboring Amran governorate in early January, eventually defeating the powerful al-Ahmar clan, leaders of the Hashid Arab confederation. 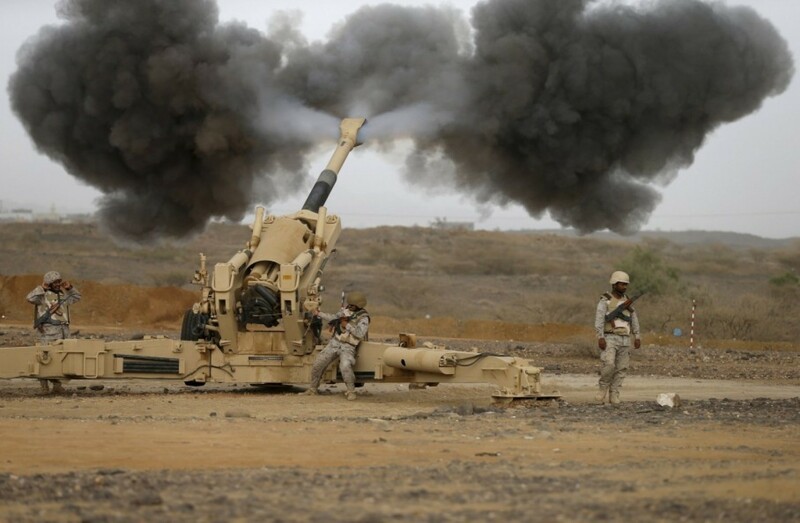 By the time a ceasefire could be arranged in early February, Houthist forces were in the Arhab region, only 40 kilometers from the Yemeni capital of Sana’a (AFP, January 30). The Zaydi, also known as “Fiver Shi’a,” constitute over 40% of Yemen’s population, though only a portion of this total are Houthis. 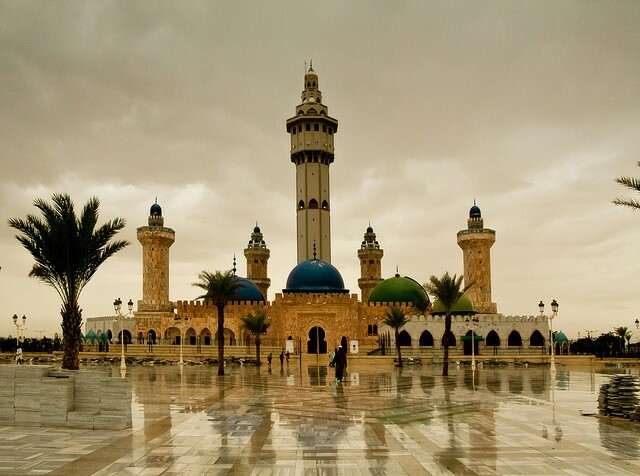 They have traditionally had few major doctrinal differences with Yemen’s Sunni Shafi’i majority, but have run into conflict with the growing numbers of anti-Shiite Salafists in Sa’ada governorate. In the two years since the uprising that deposed Yemen’s old regime, the Houthis have made a dramatic transition from a Sa’ada-based rebel movement to an important and recognized political player in Yemen. By February 2, the Hashid defensive lines began to collapse, allowing the Houthis to take Khamri, the home of Hussein al-Ahmar (brother of Hashid tribal chief Sadiq al-Ahmar), though not before Hussein ordered his family property to be burned to the ground before evacuating (AFP, February 2). The Houthist offensive was also opposed by a number of pro-government Zaydi Shiite tribes (AFP, January 30). On February 9, government mediators succeeded in arriving at a ceasefire agreement in Amran governorate between the Houthis and their al-Ahmar opponents. The agreement called for the Houthis to withdraw from the Arhab district, but in turn provided for the expulsion of all non-local Salafists from Dammaj, where many were studying at the Dar al-Hadith Seminary, which has a large number of foreign students (Yemen Post, February 10). However, Yemen’s Salafist political party, the Rashad Union, referred to the “forcible displacement” of Salafists from Dammaj and accused the Houthis of committing “atrocities” and “crimes against humanity” (World Bulletin, January 19). The Houthists in turn have said they had no problem with the Salafist students, only the large number of “armed fighters who were students at the school” (Yemen Times, January 16). Houthists put the Dammaj seminary under siege last October in response to what they viewed as a mounting threat from the Salafists gathering in Dammaj. Once the ceasefire was in place, troops of the national army’s 62 Brigade began to deploy to checkpoints formerly occupied by the combatants in Arhab (Saba News Agency [Sana’a], February 13). The agreement to expel non-local Salafis from Dammaj sent some 15,000 Salafis streaming south into the Sawan district of Sana’a, where local residents were surprised to see them filling mosques and markets as temporary residences, throwing up tents and setting checkpoints manned by gunmen along roads and alleys (Yemen Times, January 29). Houthi representative Muhammad al-Bukhaiti has emphasized that the conflict in Dammaj was a reaction to steps taken by the leader of the Hashid confederation: “The ongoing clashes in Hashid are the result of a document signed by Shaykh al-Ahmar in 2010. That agreement stipulated that if anyone from the Hashid tribe joined the Houthis or supported them, they are subject to death and having their property expropriated. Accordingly, several individuals associated with the Houthis in the Danan area were displaced. This is the reason behind the original clashes in Dammaj” (Yemen Times, January 14). Though the Houthi advance has brought its fighters close to Sana’a, it seems unlikely that the Houthists will attempt to take the capital, knowing such a move could easily ignite a much larger conflict. Besides, as a Houthi spokesman noted, the movement already has a sizable presence in Sana’a that makes further infiltration unnecessary: “There are hundreds of thousands of Houthis in Sana’a and everyone knows it” (al-Sharq al-Awsat, February 7). Looking to explain the al-Ahmar collapse and the national army’s failure to intervene, some Yemeni observers have attributed the Houthis’ advance to military support from Iran and diplomatic intervention and intelligence updates from the United States (Yemen Post, February 10). Hadi’s strategy in avoiding a military confrontation with the Houthists appears to have been designed to avoid further escalation of the situation, but has inevitably made him look weak in the eyes of some Yemenis. 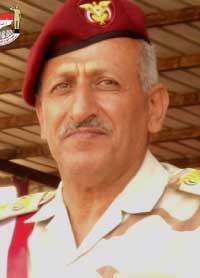 Business mogul and al-Ahmar clan member Hamid al-Ahmar is among those who have suggested that his clan’s defeat was due to the intervention of Hashid member and ex-president Ali Abdullah Saleh, who ordered followers and tribesmen within the Hashid confederation to support the Houthists in retribution for the al-Ahmar clan’s role in deposing Saleh in February 2012 (al-Masder [Sana’a], February 9; AFP, February 2). Defeated in battle, Sadiq al-Ahmar formed a committee of 60 tribal and religious figures to meet with President Hadi to demand the government halt Houthist expansion and force the Houthis to relinquish their heavy weapons and form a political party (Gulf News, February 11). The demands were quickly rejected by a Houthist spokesman: “The same religious and tribal figures who would ask Hadi to ask us to hand over our weapons, fought the former government in 2011 with heavy weapons… We are part of a country awash with weapons. No one can force us to form a political party. When we realize that it is in our interest to form a party, we will do it” (Gulf News, February 11). In a January 13 speech given on the occasion of the Prophet Muhammad’s birthday, Houthi leader Abd al-Malik al-Houthi suggested the Houthi breakout was the result of regional insecurity: “When the state is able to protect us as citizens we will not be forced to use our weapons against anyone, but when the government is unable to do that, we will defend ourselves and our society… We really regret every drop of blood, even of those who fight against us” (NationalYemen.com, January 14). In the north, the regions of Shebah (including the governorates of al-Jawf, Marib and al-Bayda), Janad (including Ta’iz and Ibb), Azal (including Amran, Sana’a, Dhamar and the Houthi homeland of Sa’ada) and Tahama (Hodeida, al-Mahwit, Hajjah and Raymah). 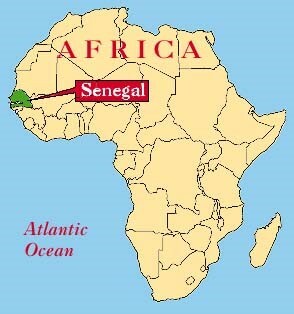 The southern port of Aden would be given “independent legislative and executive powers” (BBC, February 10). 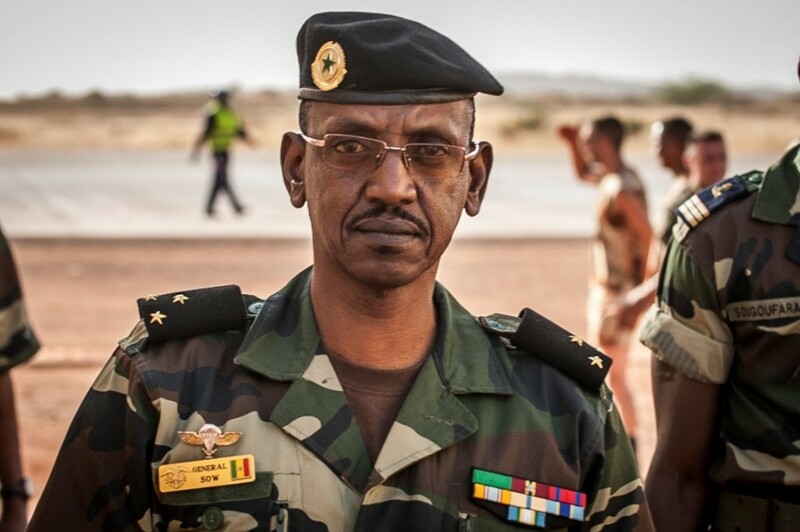 The Houthist political wing, Ansar Allah, quickly objected to the work of the RDC, which will be folded into a new constitution that must be approved in a national referendum. According to Ansar Allah, the new internal borders will divide Yemen into poor and wealthy regions (Press TV [Tehran], February 11). 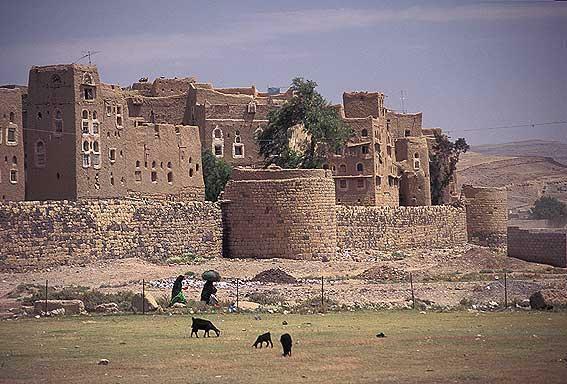 Houthi representative Muhammad al-Bukhaiti pointed out that Sa’ada had been included into the Azal region, an area with no major natural resources and no access to the sea, while Sa’ada’s stronger “cultural, social and geographic links” with neighboring Hajjah (with access to the sea) and Jawf (east of Sa’ada beside the Saudi border) had been ignored by the RDC (Yemen Online, February 12). Another Houthi leader, Ali al-Emad, predicted that “This form of division will probably cause internal conflicts in the future because it was decided on a sectarian and tribal basis” (Yemen Times, February 13). This is a clear phrase, and it came when speaking about dealing with the local governments and sects that live in the Islamic lands and it doesn’t require what you mentioned from stopping attacks against the American civilians, since the stance of the organization and the fatwa which it adopts is that the American people is a combatant people, while the speech is specific about non-combatants. In commenting on the September 16 Washington Navy Yard attack by alleged Buddhist Aaron Alexis, al-A’ainisi noted that “the injustice and oppression of America is not only limited to the Muslims.” The commander went on to remind Americans that many nations had not forgotten their humiliations at the hands of the Americans, including Japan and Germany, and were only waiting for the appropriate time to take their revenge: “That’s why I give [Americans] glad tidings of a horrific dark future awaiting them, and the moment of revenge not only from the Muslims but rather from many enemies who cannot forget it even if the Americans forgot them.” Al-A’ainsi says it is important to remember that the American “war on terrorism” has cost five times what the United States spent on World War II, and that this was the principal cause of the forthcoming collapse of the American economy. 1. Abdulrazaq al-Jammal, “Interview with AQAP commander Nasr bin Ali al-A’anisi,” al-Wasat, Sana’a, November 13, 2013; posted on http://www.ansar1.info/showthread.php?p=173586, November 28, 2013. This article first appeared in the December 12, 2013 issue of the Jamestown Foundation’s Terrorism Monitor. Yemen’s al-Qaeda in the Arabian Peninsula (AQAP) has claimed that its September 30 attack on a military base in eastern Yemen was focused on the destruction of an American drone operations command-and-control room. In its statement, AQAP said that its attack was directed against an “intelligence and operations room” at the Mukalla air base and promised that further attacks on American drone installations would follow: “Such joint security targets, which participate with the Americans in their war on the Muslim people, are a legitimate target for our operations, and we will puncture these eyes that the enemy uses” (Shumukh al-Islam, October 14). However, Yemeni officials denied that any American drone operations room existed at the base, saying the command-and-control room there was dedicated exclusively to anti-piracy operations in the Arabian Sea (Reuters, October 14).